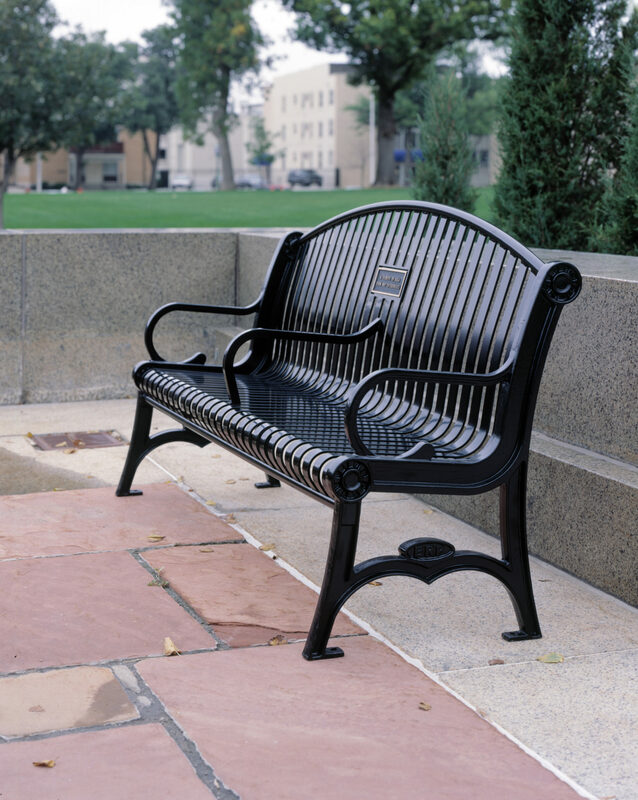 Manchester vertical slat arched back memorial bench with cast iron ends - Bison, Inc.
Manchester Collection benches are characterized by their attractive and comfortable vertical slat design. 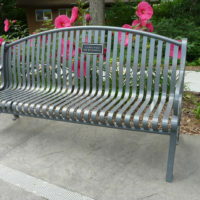 All vertical slat benches in the industry are not created equal. 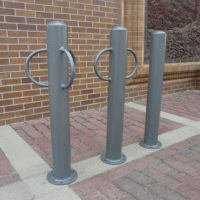 BRP by bison uses only full 1/4″ thick x 1-1/2″ wide carbon steel seat slats and each is finished with our exclusive Weatherbeater Mastercoat finish with a 10-year warranty. 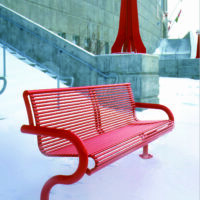 Manchester Collection backless or backed benches are available with traditional decorative cast ends, streamlined bar ends or tubular mount. 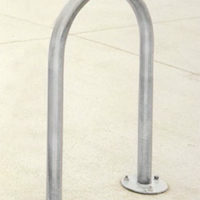 Choose 48″, 72″ or 96″ bench length for the perfect fit within your project. 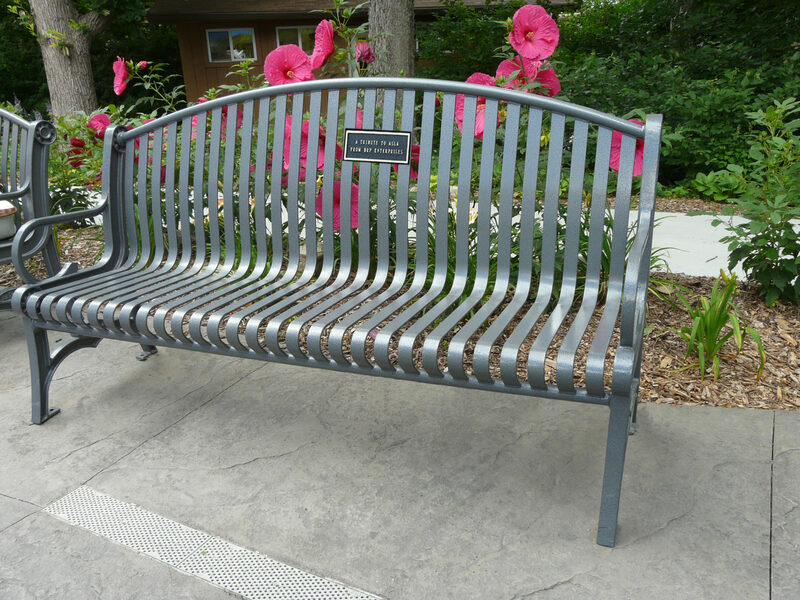 48″ bar end benches are now available sized just right for kids (MC103JR-48). Complement your benches with 24″ end tables (MC105-24). 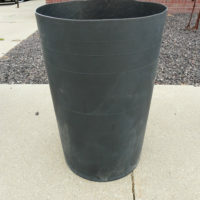 You’ll love the look and you’ll love the durability.